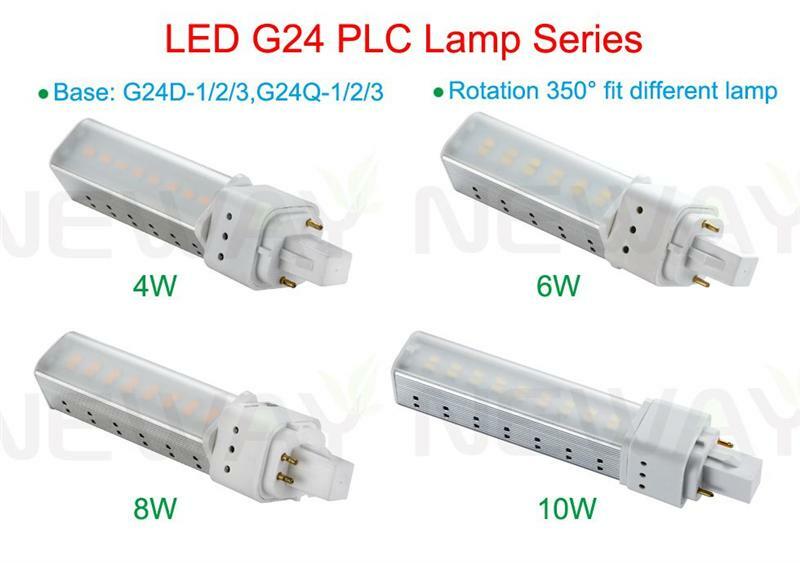 We are professional 6W G24 Lamp Base PLC LED Light Bulb replace 13W CFL, 6W G24 Lamp Base PLC LED Light Bulb, 6W G24 LED PLC Lamp, 6W PLC LED Light BUlb replace 13W CFL manufacturer and supplier in China. We can produce according to your requirements. 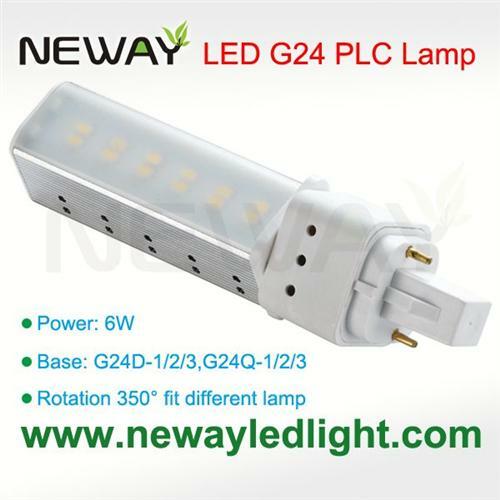 More details of 6W G24 Lamp Base PLC LED Light Bulb replace 13W CFL, please Contact us directly. Applications:Bar lighting, hotel decoration, home lighting, lamps lighting, engineering lighting, parking lots, restaurants, cafes, clubs, windows, showrooms, art hall, museums and other indoor energy-efficient lighting Places.